Every modern fashion conscious woman or girl knows that jeans pants are one of the essential wardrobe items so, check out the best Ladies Jeans Pants styles 2019 Top Brands in Pakistan. That’s why I thought I must write a blog post about best women jeans 2019. 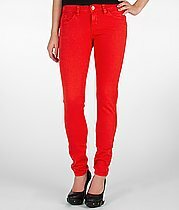 It comes in various styles bootcut, cropped, skinny, flared, colored, low, medium, and high waist ripped, tie and dye, printed. Simply select your cut, style, and color according to body shape and look you want to adopt. Before buying jeans pants in Pakistan keep in mind few things firstly match buying to the purpose (casual, or special occasion), secondly know your size, thirdly style or cut ( boyfriend, ripped, skinny, colored, high, medium or low waist), fourthly color, classic blue jeans and black denim are wardrobe staples. It is difficult for ladies to purchase pants because there are many jeans brands in Pakistan that are offering different styles and cuts. For convenience, I am sharing some top brands for women jeans from world and such as Levis, Calvin Klein, Lee, Diesel, True Religion, G-Star, 7 for all mankind, Wrangler, Miss Sixty. 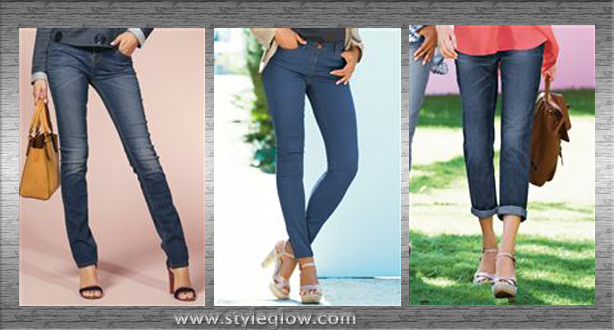 and now check out the list of Brands for ladies jeans pants. 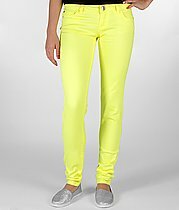 Colored jeans Pants are getting very popular these days as many celebrities are seen wearing colored pants. Everyone can go for colored pants to achieve classic edgy and girly style. Wear a neutral shirt or top with colored jeans. The high waist jeans trend is super hot to gain a classic long and lean look that adds glamour to your personality, this trend will take you back in the 70s. Always tuck your shirt if wearing these jeans and use chic belts to achieve complete look. Skinny jeans pants are the absolutely stunning trend that everybody can pull off to show curves and flatter body, you can wear it with a simple tank, fuller top or T-shirt to achieve a balanced look. Ripped jeans are the ultra classic trendy that models and celebrities love to wear that gives an edgy and super hot look, pair of ripped pants with a modern top and alluring belts. Flared or bell bottom jeans are one of the popular styles to gain a sleek and girly elegant look. Keep in mind these useful tips to keep your jeans new for a long time, wash after two weeks instead of after one week, to avoid color fade wash your jeans inside out, for washing use water at moderate temperature, dry them in the air instead of using the dryer. Always read the label attached with pants for further information. In the gallery below you may view some latest women jeans 2019.